Learn more about applying for the EAC Thesis Award. The term ‘expatriate’ can be used to distinguish temporary migrants from more settled migrants. Yet it has long been heavily loaded with classist and racist connotations. Why is it, for example, that a Canadian retiree wintering in Mexico is routinely more readily described in common parlance as an ‘expat’ than a Filipina domestic worker on a temporary contract in Singapore, even though both are temporary migrants? 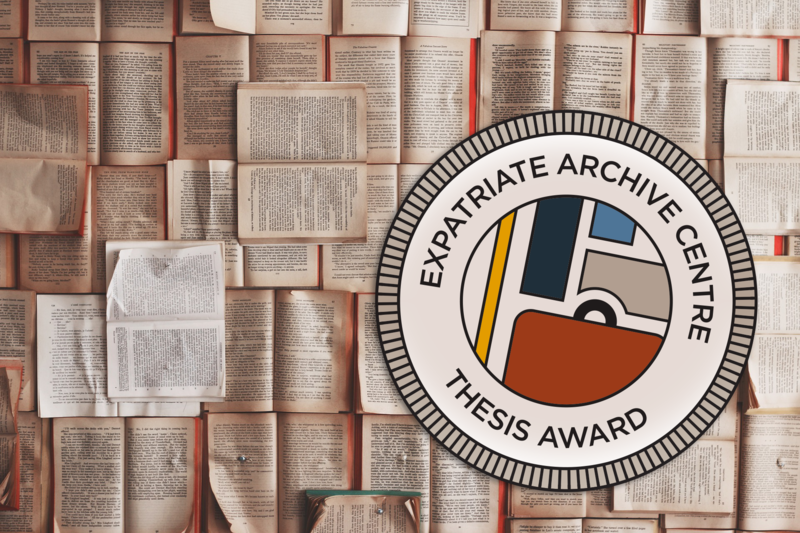 The EAC will introduce a new topic each year for the thesis award that amplifies the importance of expatriation studies and improves our understanding of expatriate life. Each year the award jury includes three guest jurors who specialise in that year’s given topic. Read more about this year’s award jury on the Jurors page. The winner of the EAC Thesis Award will receive €500. Additionally, the executive summary of the thesis will be published online by the EAC and organisations involved in this project. Please see the Partner Organisations page for a list of participating organisations. The executive summaries of the first-, second- and third-place thesis applications will be published on the EAC website and promoted via social media channels. Please direct any questions about the EAC Thesis Award to welcome@xpatarchive.com or call +31 (0)70 427 2014.